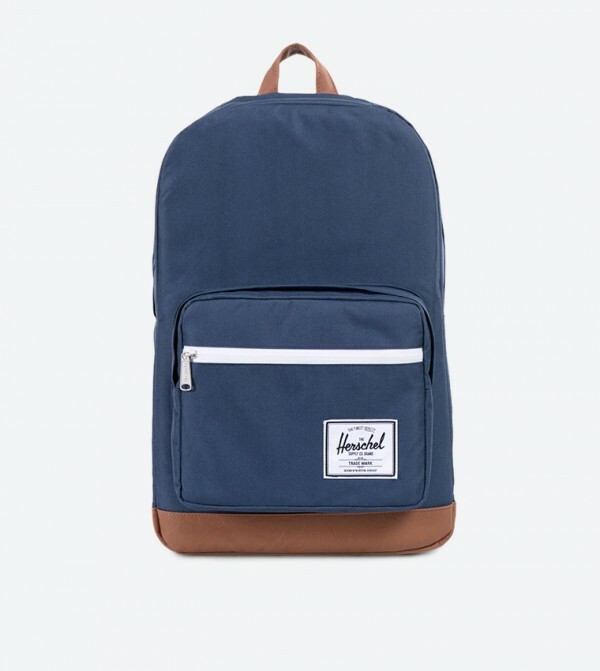 The Herschel presents this navy color backpack making it the perfect combination of style and utility. 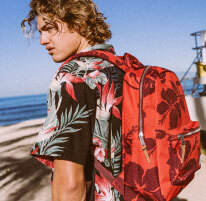 Made from polyester, this backpack features the front pouch with a zipper. It also has a top zip closure, a top handle and two adjustable shoulder straps. 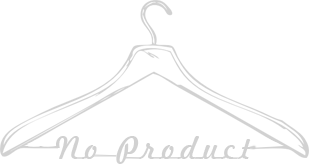 It has a lightly padded back that provides comfort as well support.